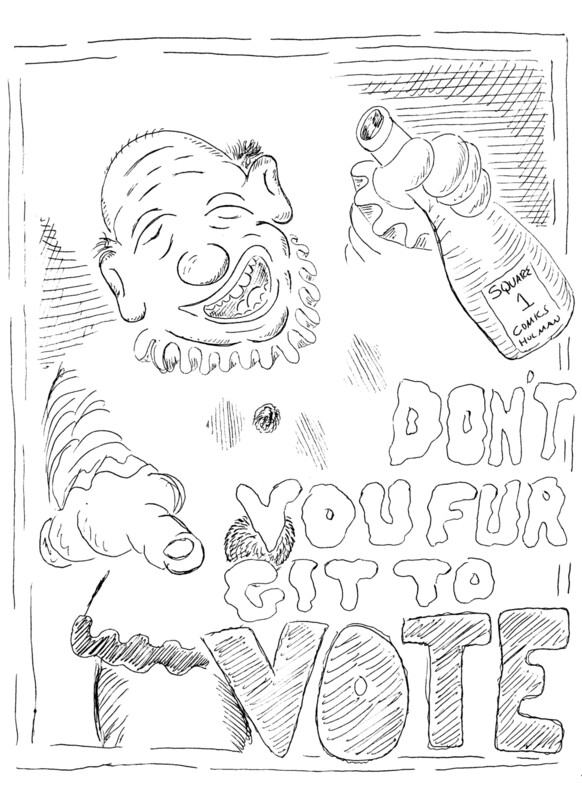 Here’s a Vote Poster you can print out and proudly display! Color it, if you like! Then Vote!